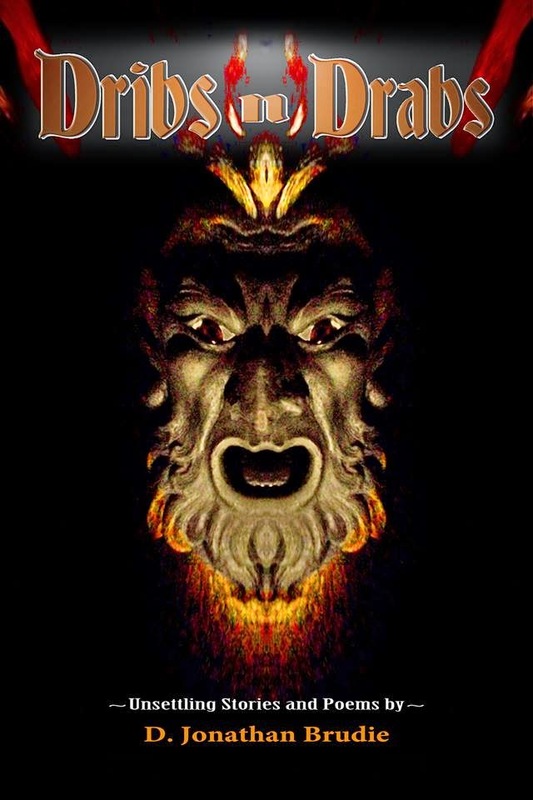 D. Jonathan Brudie is a talented horror writer with a great debut book Dribs n. Drabs. He loves all things horror including books and films. 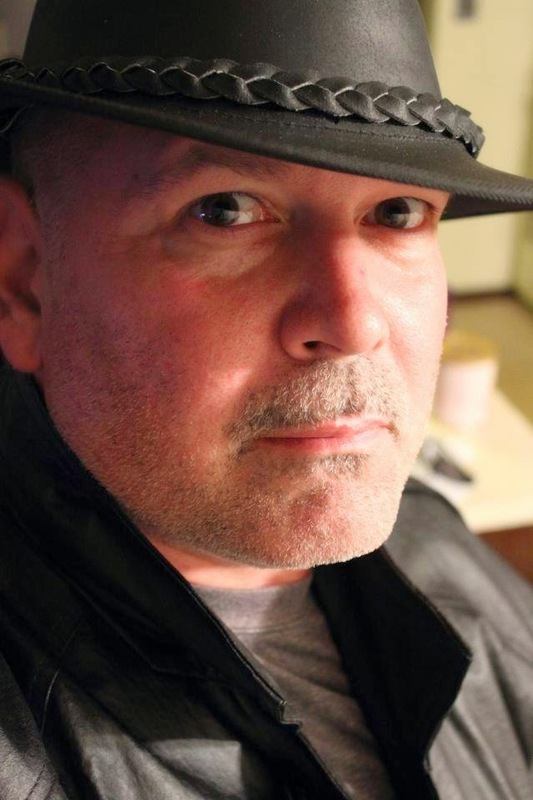 Brudie wants to remain an independent voice in dark fiction and his debut book is remarkably unique. It was a great pleasure to interview him about the dark fiction genre. Tell us how you became involved in all writing horror? I’ve always enjoyed things having to do with horror. I grew up on old movies and TV and have always turned to the scary stuff. As a young teen I started out writing scripts for horror/ splatter types of short films that I would come up with. The idea was that someday I’d get to make them into movies. I still do the same thing today. My writing is very much influenced by my love of filmmaking. Did you enjoy horror movies and dark fiction during your childhood? Oh yes, and I have to thank my Mother for that. She was a big part of the reason why I gravitated into the horror genre. I read a lot of books too. It’s funny the way that you never forget the first great book you ever read. Mine was ‘The House with a Clock in Its Walls”, by John Bellairs. What inspired you to write Dribs n Drabs? 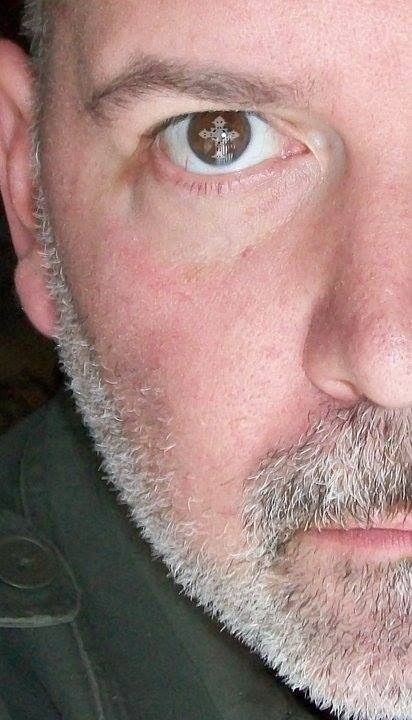 Some of the stories and poetry in “Dribs…” are older things I had written and one’s that seemed to have great potential for being revised or overhauled. Plus I wanted to get some of my new work out there. I figured, what would be better than a compilation for these things. ‘Dribs n Drabs’ is the first book in a potential series of anthologies. How is this book different from other dark fiction books? I would like to think that it is my style of writing that sets it apart, and also the subject matter. My whole objective was to present stories that were original and frightening, the type of things that would stick in your mind. What does Dribs n Drabs mean? This is a pretty scary book. How scary did you intend it be? You have a remarkably unique cover. How did you come up with concept? What do think of the current trends in self-publishing especially as it pertains to e-books? Why do you think horror books and movies and books remain popular?